Plagued by injuries or want to improve your running form? Get a gait analysis at Performance Therapies in Coralville. A gait analysis involves taking video of you walking or running on a treadmill to look for asymmetrical movements and abnormal movement patterns. The video software and therapist expertise allows us to freeze frames for identifying asymmetrical movements and abnormal movement patterns. Gait analysis can be beneficial for injured runners or walkers as part of a physical therapy evaluation or when a patient is ready to return to either walking or running. Healthy walkers and runners can also benefit from a gait analysis to provide information on a current injury, for injury prevention,and to improve performance. 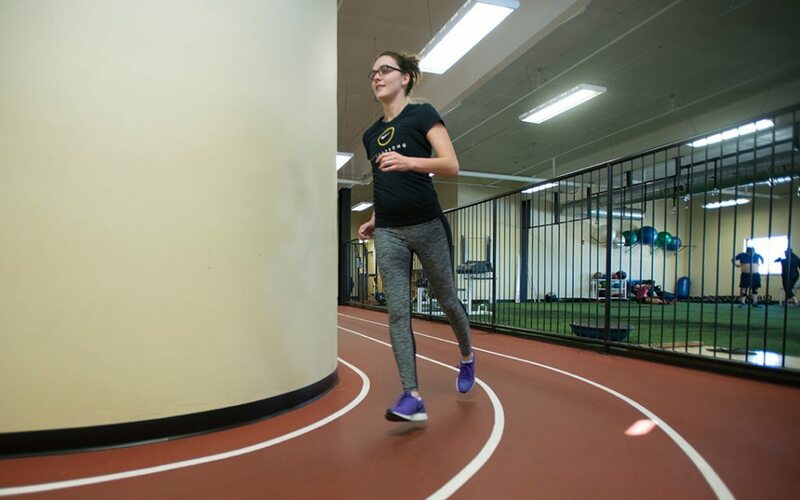 Gait analysis is now offered at our Coralville Performance Therapies clinic. The initial session, which includes a movement screen and the gait analysis, is $90. Follow up sessions for gait training is $60.